July 18, 2017 – Fentanyl is a short-acting synthetic opiate that is now being used as an adulterant in substances such as heroin, cocaine, and MDMA. Due to its high potency, it has caused numerous deaths on unsuspecting victims. 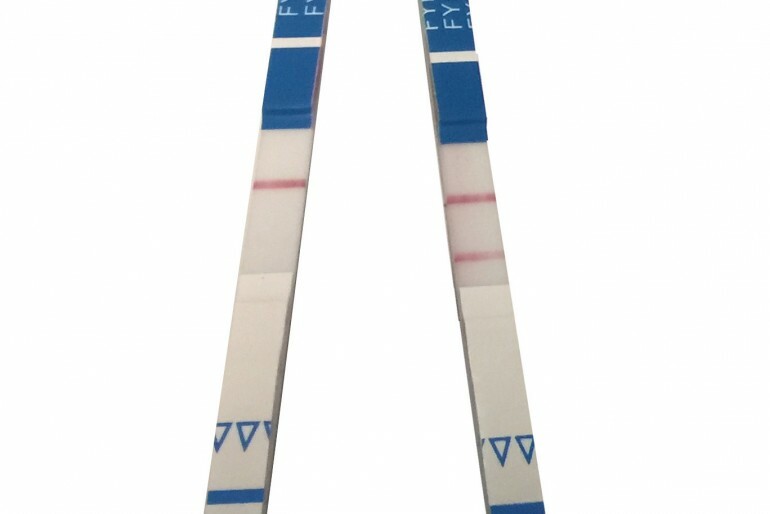 In response to the rising death toll caused by fentanyl-laced drugs, DanceSafe and the University of California San Francisco have conducted a study assessing five different immunoassay fentanyl test strips for their effectiveness at detecting fentanyl and its various analogs at concentrations typically found in street drugs. Although none of the five strips detected all of the fentanyl-related analogs, and one Chinese-manufactured strip did not work at all, one brand manufactured by the Canadian company, BTNX, did detect most of them, including carfentanil, an extremely potent synthetic opioid hundreds of times stronger than fentanyl. The strips detected fentanyl and most of its analogs at minuscule concentrations, making them a potentially life-saving harm reduction tool. 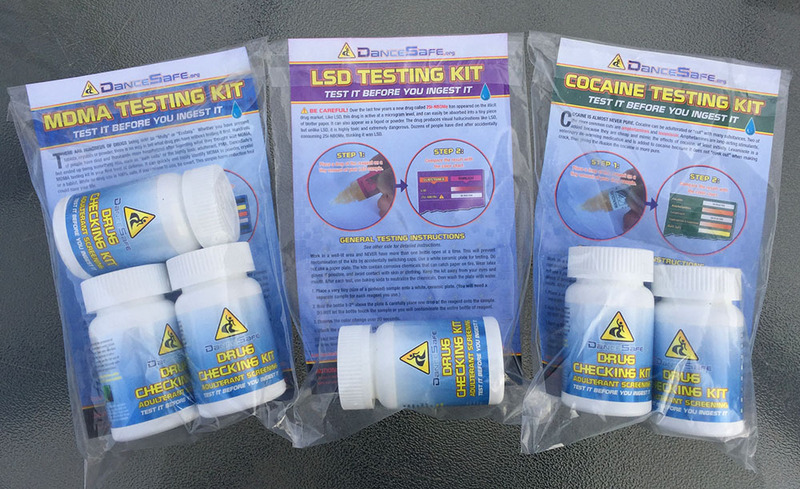 DanceSafe is now offering these strips through its website to harm reduction service providers and drug consumers alike in the hopes of reducing fentanyl-related fatalities. CLICK HERE TO PURCHASE THE STRIPS.